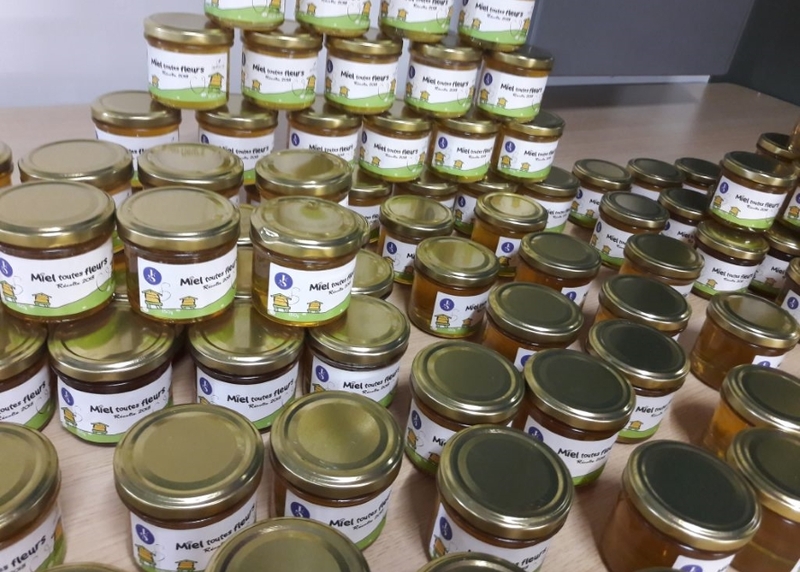 JuSt Honey : Our bees have been working ! 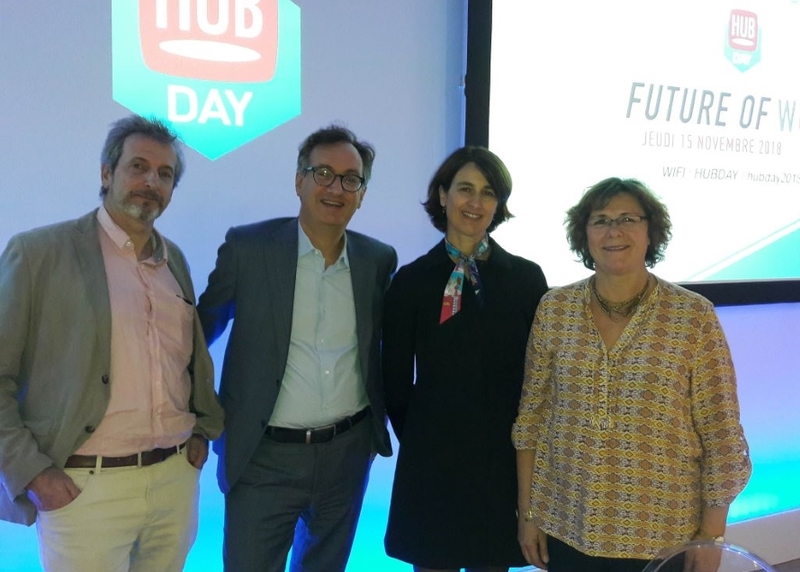 Hub Day Future of Work – Let’s build tomorrow together. Julhiet Sterwen, best consulting firm Our firm was awarded Best Consulting firm by Capital Magazine. 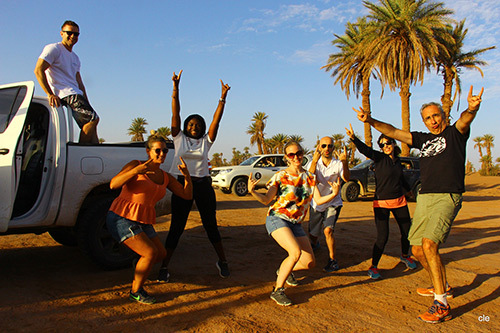 Find out about our teams in Morocco... View the video! 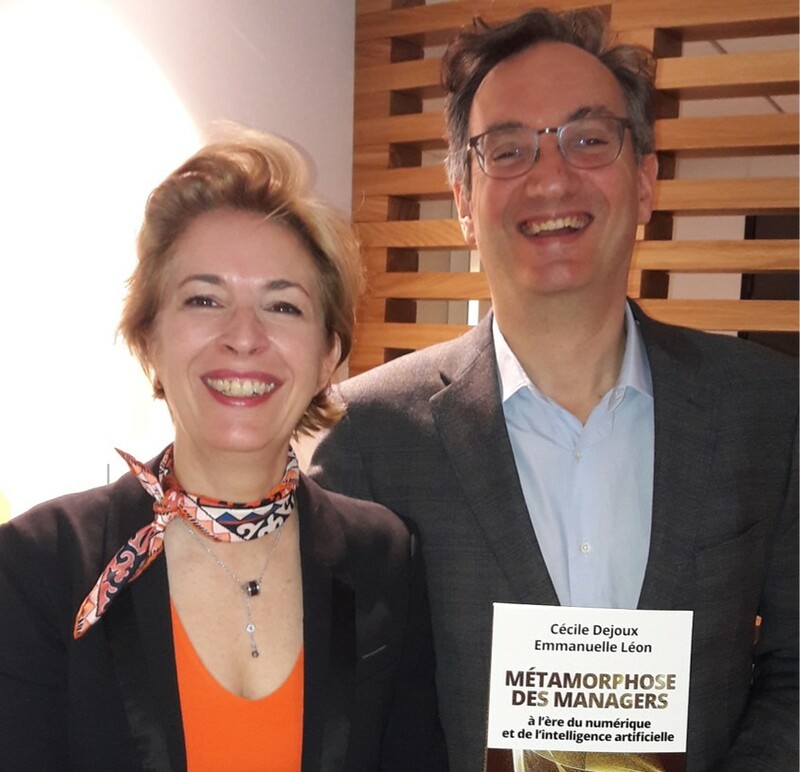 Cécile Dejoux shares her findings about AI and management. 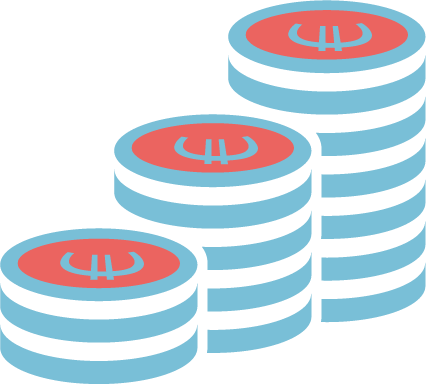 Blockchain and financial markets: myth or reality? Read about our findings. What does the future hold for banking back-offices? Read our analysis. New awards for Julhiet Sterwen!